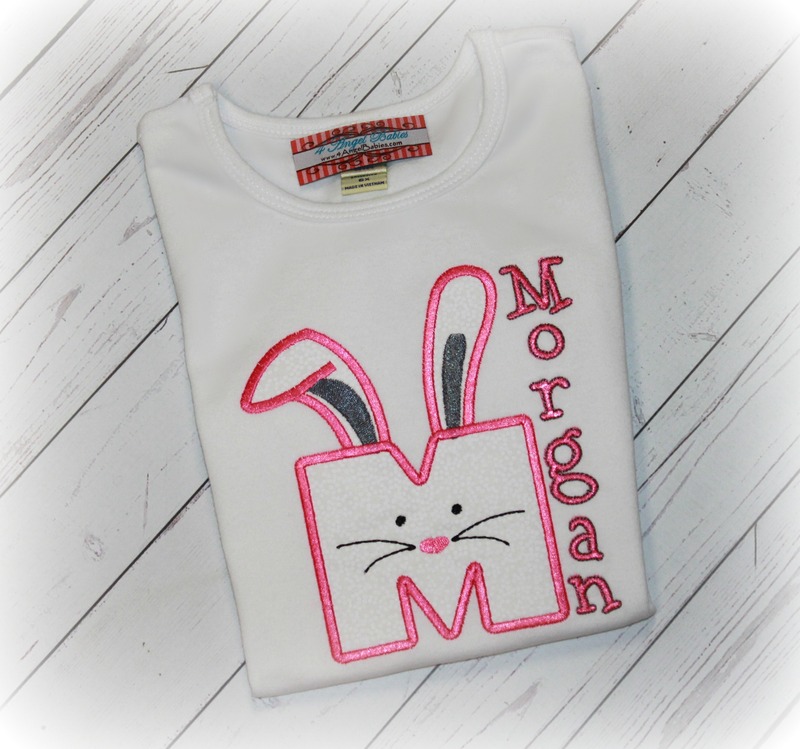 EASTER BUNNY Personalized Boys or Girls Letter Applique Shirt - $22.95 : 4 Angel Babies, Custom Creations for the Angels in your life! Add one of these adorable Easter Bunny embroidered applique or Birthday tops or bodysuits to your wardrobe. 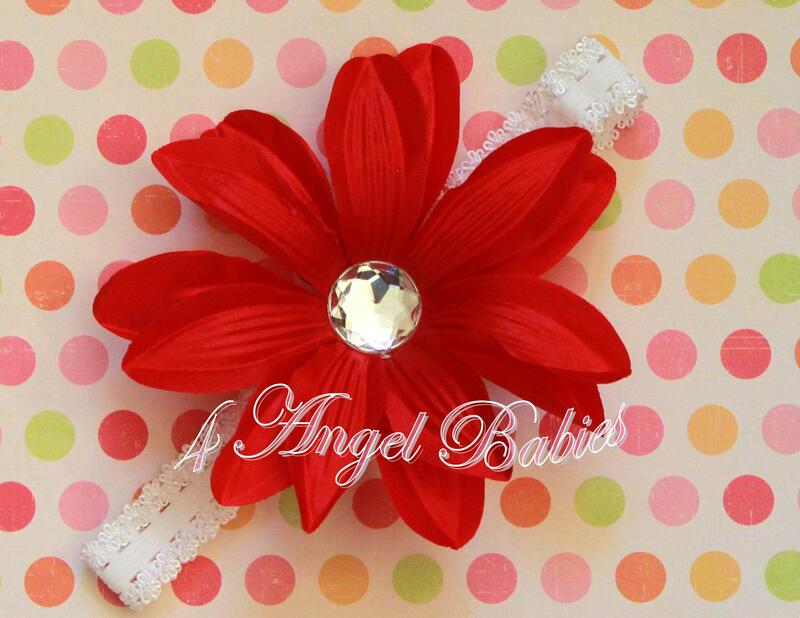 Perfect for birthdays, Easter, the holidays, photo shoots, parties, family reunions and more. 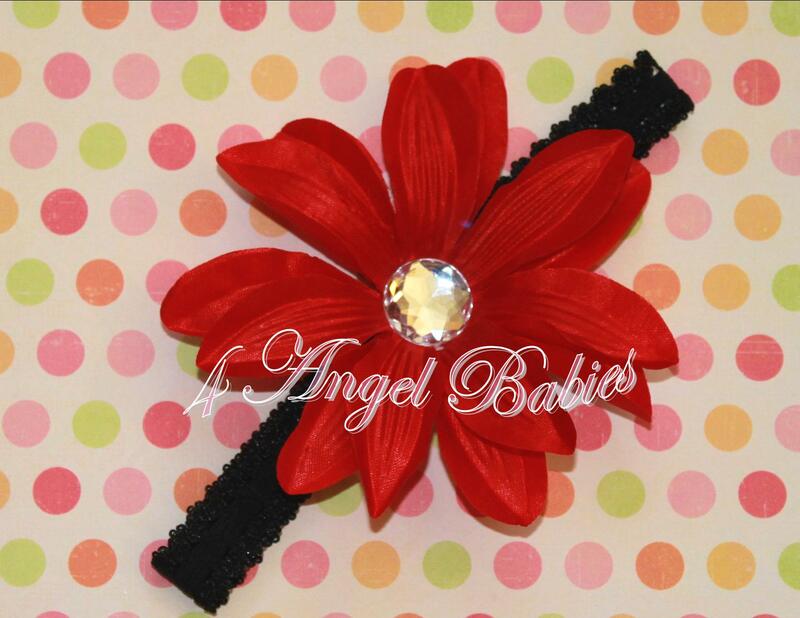 Customized with your choice of name, letter and colors (this can have a blue or green (or any color) outline/name for a boys version). 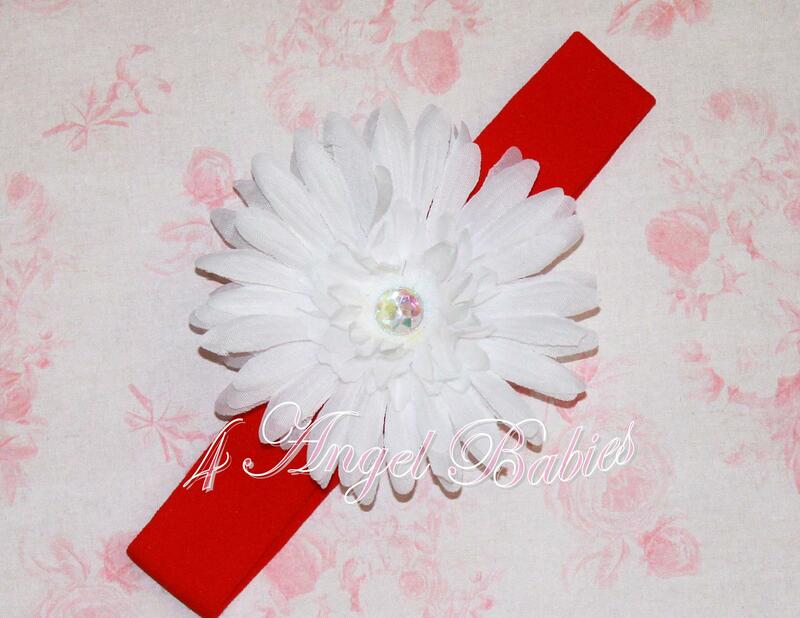 Listing includes one personalized, short sleeve, applique top for boys, girls or adults. See below for sizing information. Looking for something else? 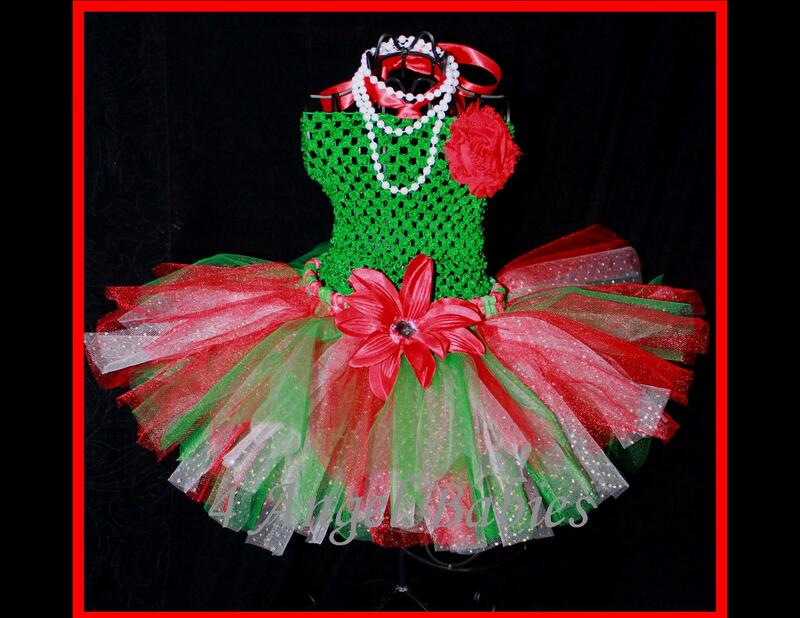 I can make almost any theme or design as a shirt, bodysuit, hat, bloomers or tutu outfit.